Whilst I’m here though I can’t help but explore what Scotland has to offer! 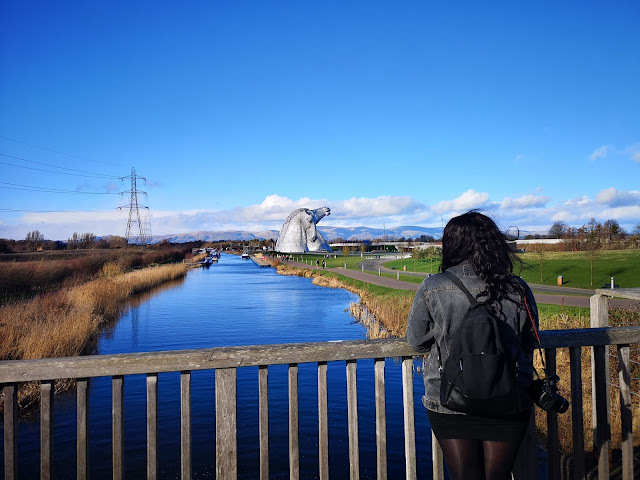 Living in London it was always somewhere that was so close that I always opted to go abroad but now I’m here my eyes are opened to all of the wonderful places I can explore in Scotland. 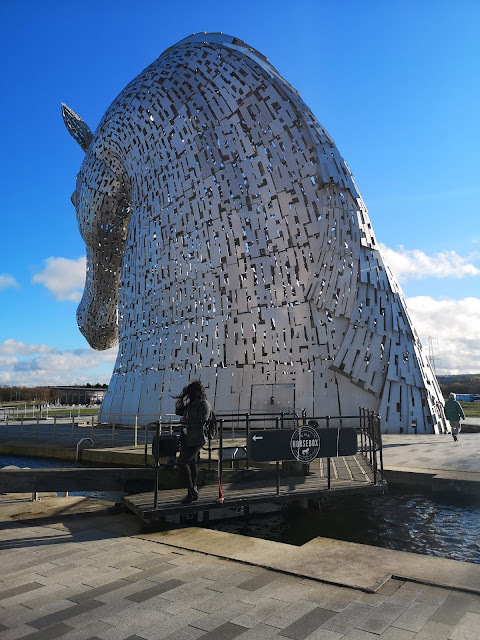 I have loads to share but today I’m going to share my most recent trip to The Kelpies. 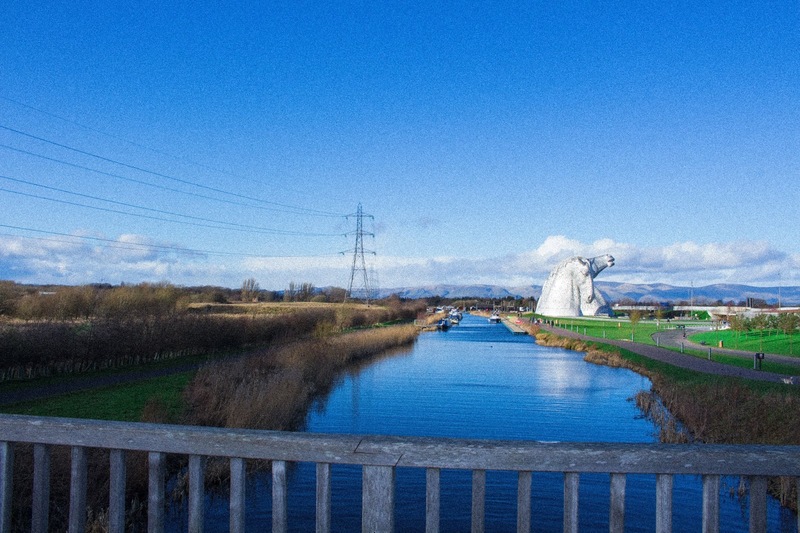 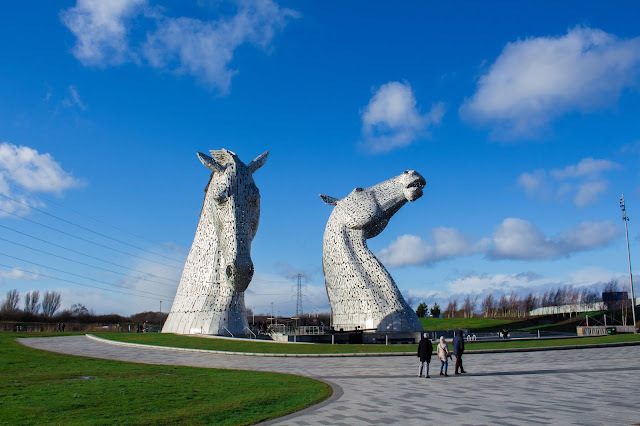 The Kelpies is in Falkirk, Scotland and we went by car (they have two car parks nearby) but it is also accessible by public transport. 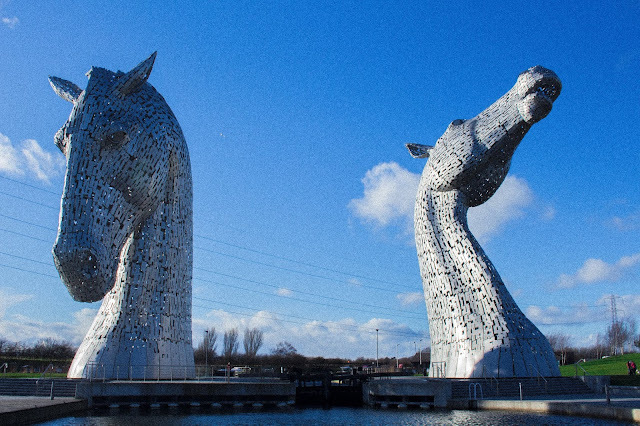 I’ve loved the idea of The Kelpies from the first time I heard about it, a kelpie is shapeshifting water animal and it’s typically depicted as a horse. 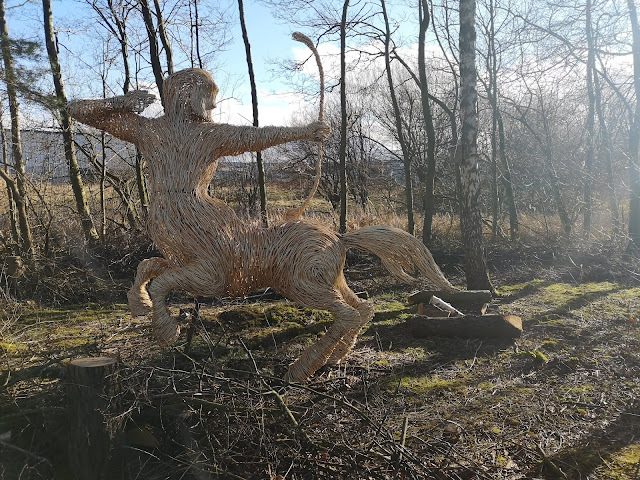 Since moving to Scotland I’ve found it’s very much steeped in mythical creatures and dark creepy stories which I’m somehow drawn to! 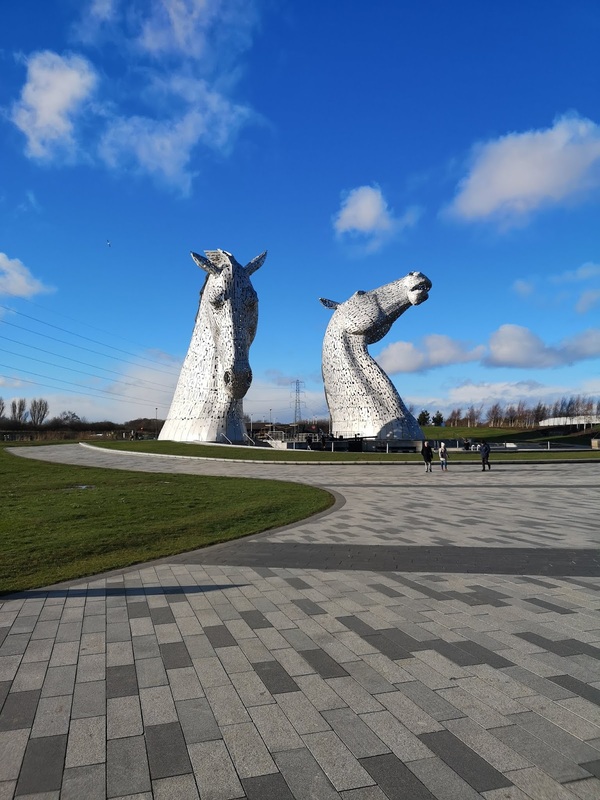 Anyway, the reason The Kelpies was created in Falkirk isn’t that spirit horses were haunting the locals, instead, it’s an ode to horse heritage in Scotland. 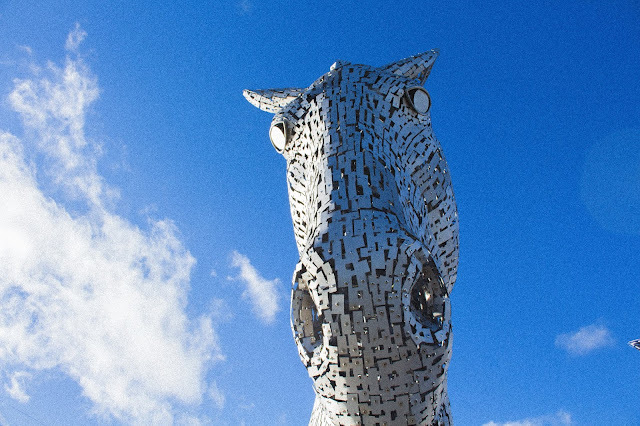 It’s a huge horse head sculpture made from structural steel, it measures 30 metres high and weighs 300 tonnes each. 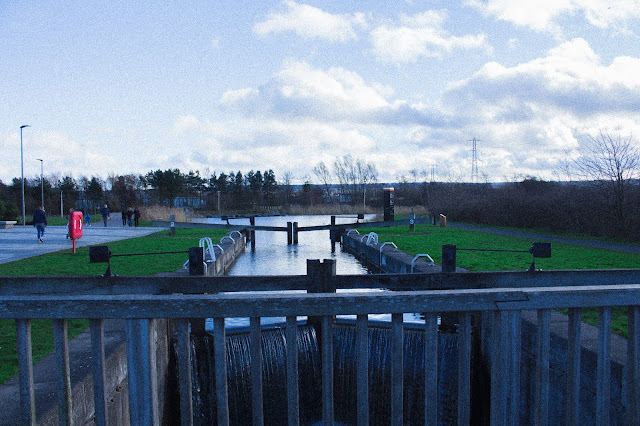 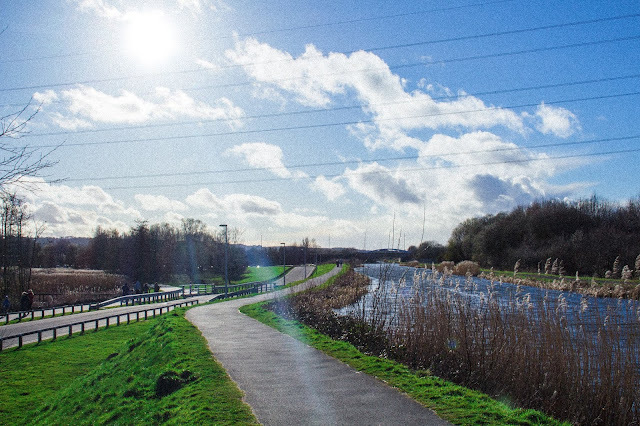 It’s in Helix Park surrounded by a canal and a river. 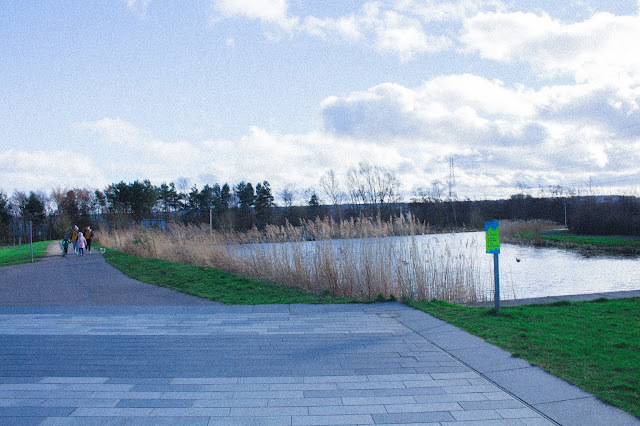 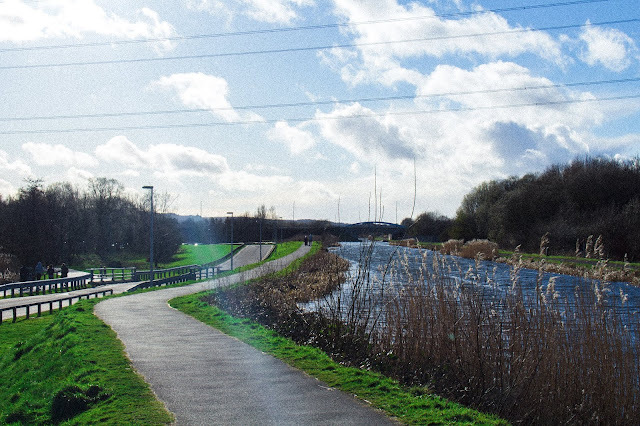 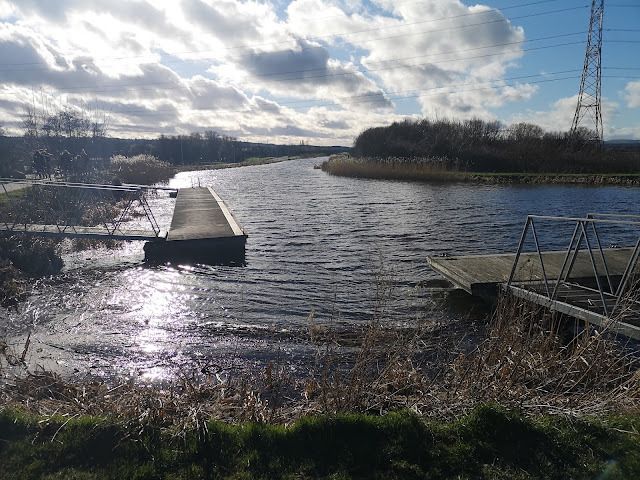 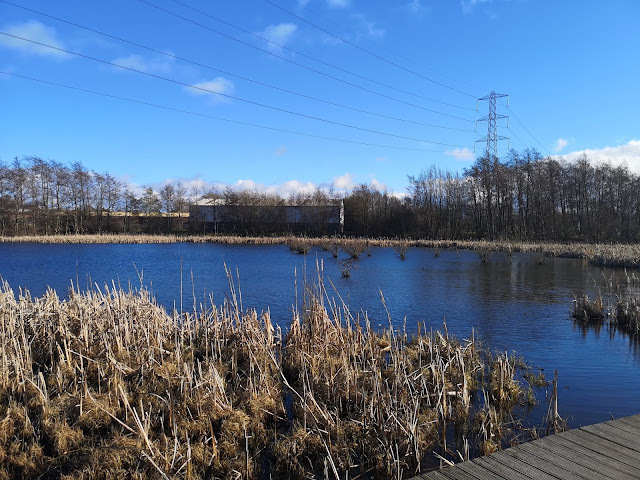 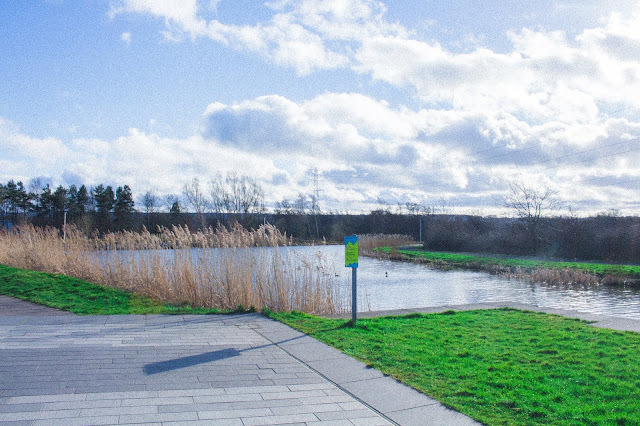 There are cycling paths in Helix Park as well as walking and running paths. There is a tour you can book and also a visitors centre with a café and a gift shop but we just had a walk around the area and it was perfect for us! I’d thoroughly encourage a visit to see The Kelpies as when you’re there you are totally amazed by how huge they are and it’s truly worth seeing. 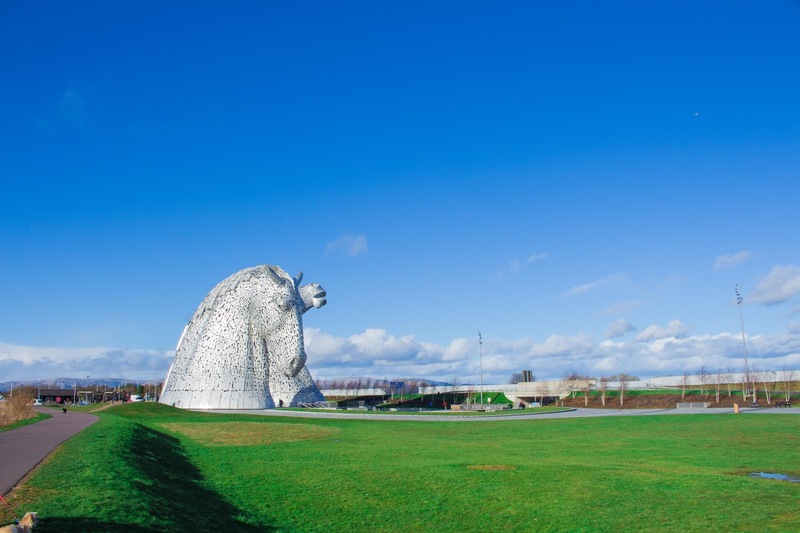 The visitor's centre also explains why it was created shows you a time lapse of everything being put together – truly spectacular!